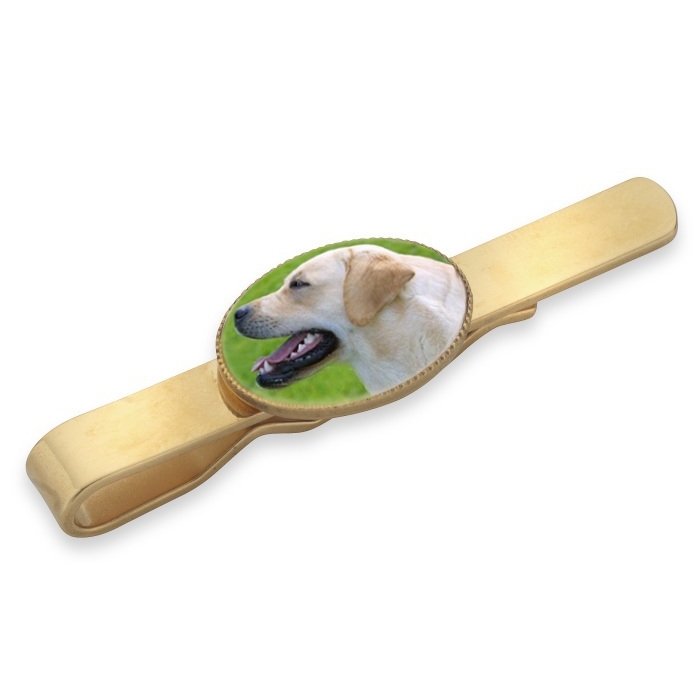 A sterling silver, 18ct gold plated or 9ct gold tie slide with a crystal/glass oval, inlaid with a picture of your dog or horse. Send us a photograph of your favourite and we can inlay it in this tie slide and make the perfect gift for the man in your life. As with all of our equestrian jewellery (jewelry) range, this tie slide would make the ideal gift for any equine or dog lover. The actual size of this beautiful tie slide is 18mm x 13mm and it comes presented in our black leatherette presentation box.